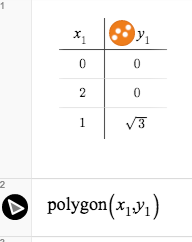 Desmos has a new polygon command. Try it out! 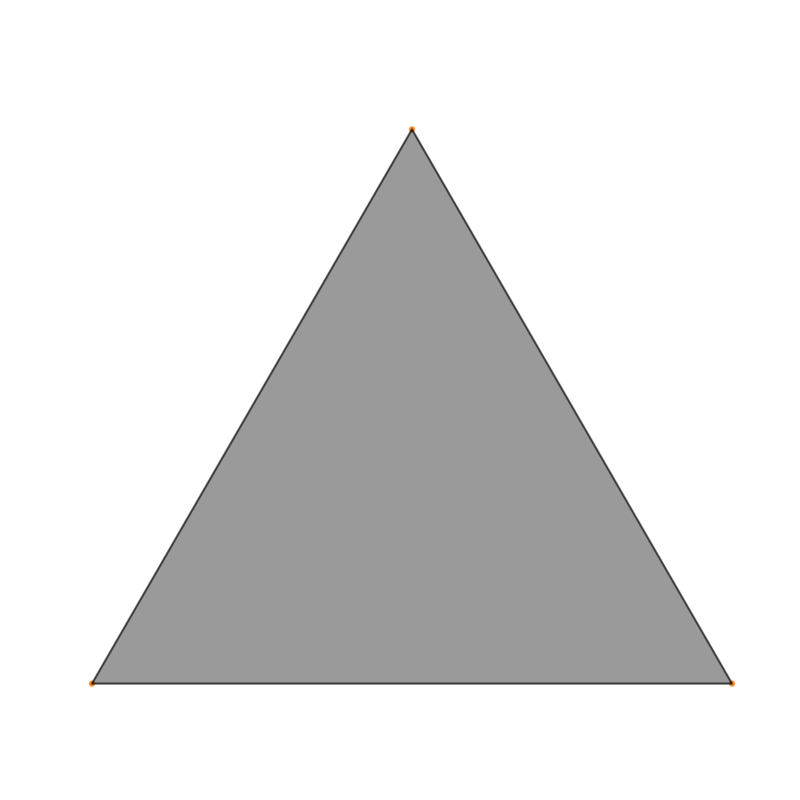 Can you make any other (regular) polygons using this command?